“Chinese tourbillon” was the only high-quality watch with thorough utilization of “free sprung balance” in China. The time-keeping speed depended on precise confirmation of the length of balance spring. Mr. Su started to be immersed in experiment and modulation of “Free Sprung Balance” speed adjustment series. Through persistent improvement and perfection, he not only confirmed assembly and adjustment techniques, but also adeptly grasped the unique technique of “free sprung balance”. 1942年，Mr. 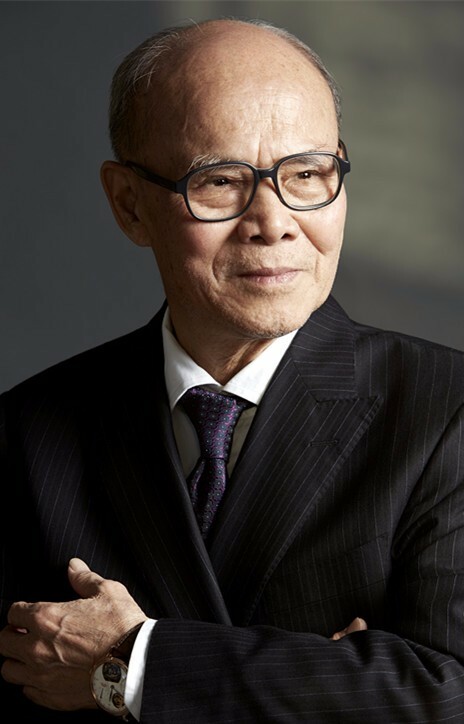 Su was born in a noble family well-known for watch repair in 1942，it have facilitated Mr. Su to cultivate profound clock & watch cultural connotations. Mr. Su frequently participated in trial production of new products in Beijing Watch Factory. He has assembled, debugged and proposed revision opinions for prototypes of a majority of new products. 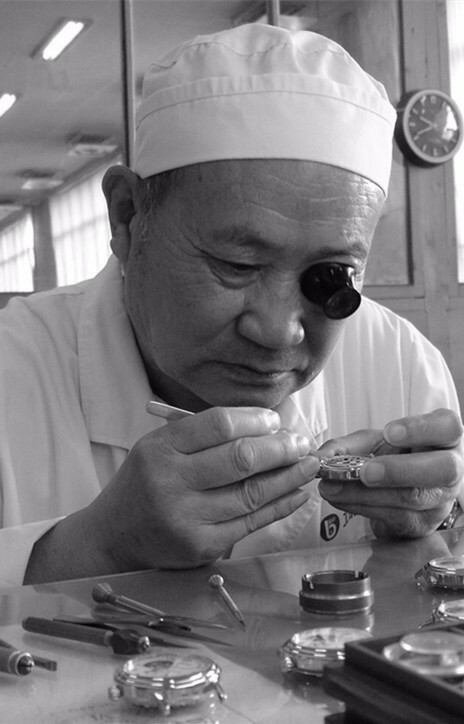 More than fifty years’ technique experience has contributed to his adept watch-making craftsmanship. He individually completed the production of three watch prototypes of the 1st generation tourbillon watch in 1996 and all the assembly, adjustment production of thirty limited collector’s edition “China Tourbillon” Watch released for sale in 2004. Masterly completion of assembly, debugging work of the 1st generation tourbillon wrist watch, limited collector’s edition “Chinese Tourbillon” wrist watch. Assembly, adjustment production work for movement of tourbillon multi-function Series mechanical watch TB01 and other products.